Steve Aisthorpe ofers an overview of Future Focus, which aims to help congregations to develop vision, priorities and work together. 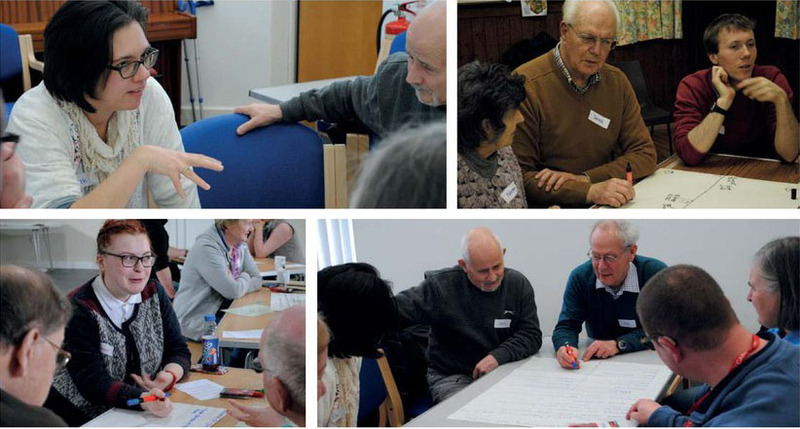 THROUGH a process of reflecting and praying together, sharing their experiences, learning about their communities, and honestly evaluating their congregational life, churches up and down the country are being encouraged and inspired. 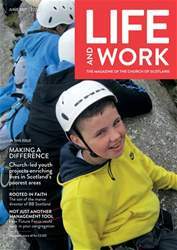 From the Northern Isles to Dumfries and Galloway, from Benbecula to Aberdeenshire, in small villages and large cities, congregations have found a resource called Future Focus to be of significant benefit. It is a process of envisioning and refocusing.